When modernizing IBM i it is not simply a screen modernization problem as it involves dealing with programs and data. But it is mostly an integration problem that can be primarily resolved by using powerful REST-based APIs. 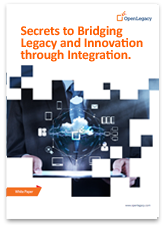 In this White Paper "Secrets to Bridging Legacy and Innovation through Integration", discover how REST-based APIs can be used to solve many IBM i modernization integration challenges. 3. Don't require massive replication of data. Register & Download Now to learn how to extend those backend systems to web or mobile. 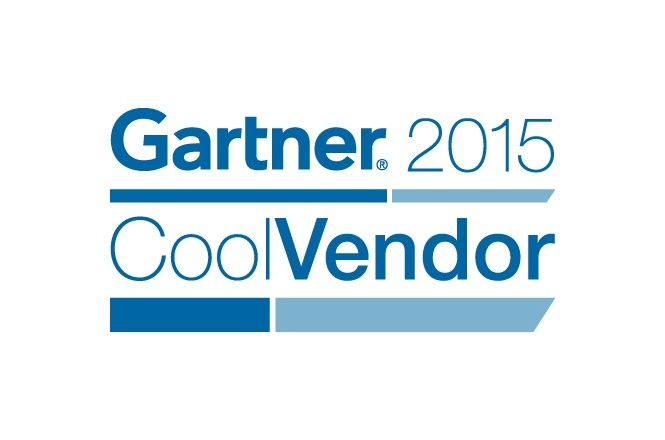 See why we were named a "Cool Vendor in Integration" by Gartner?